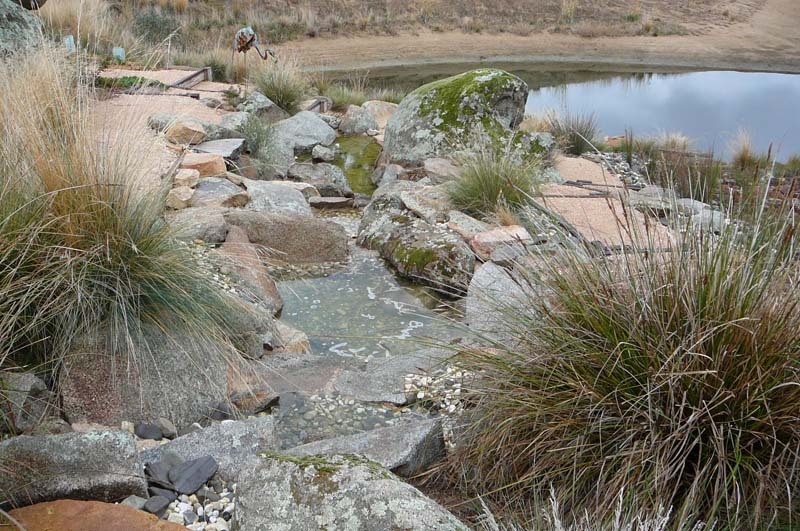 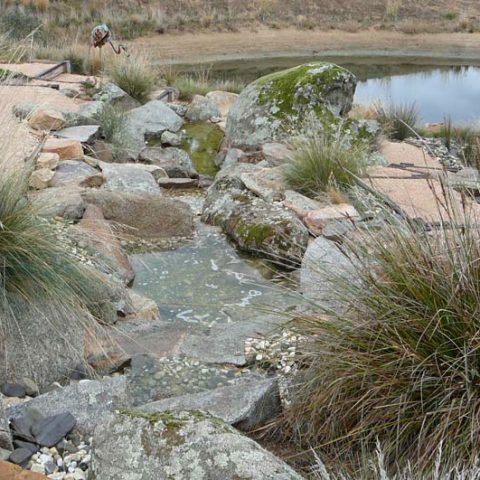 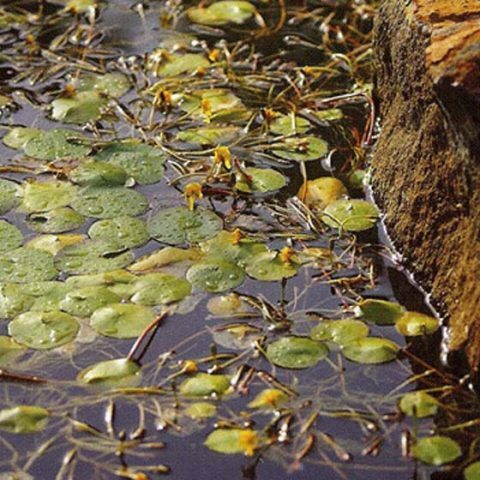 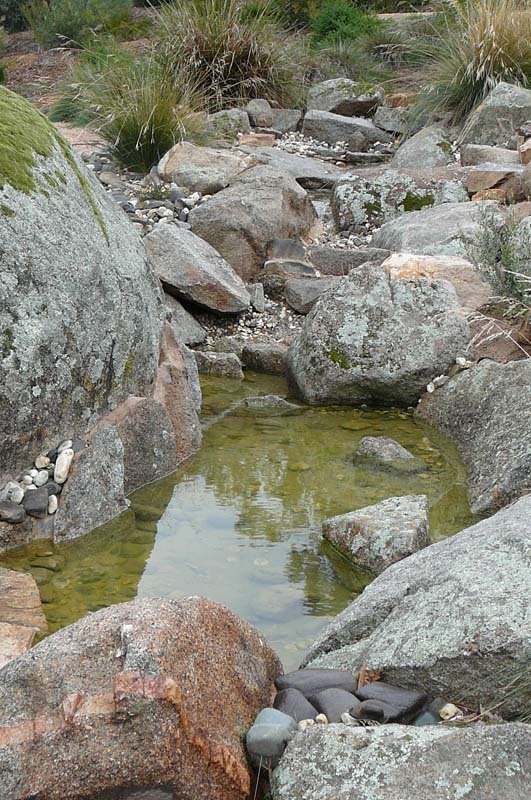 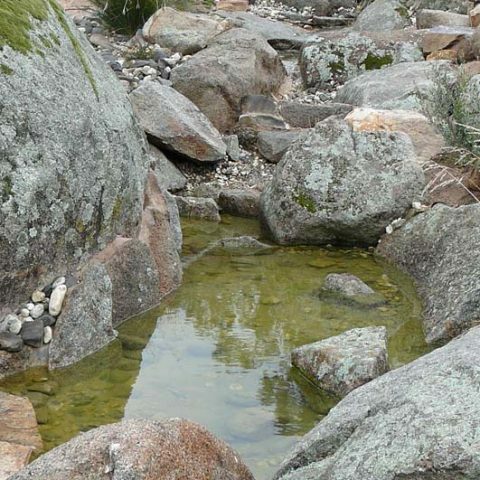 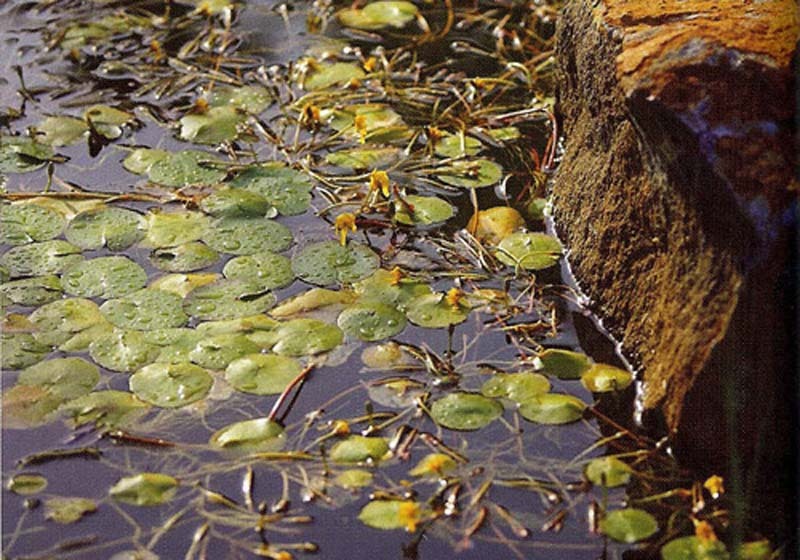 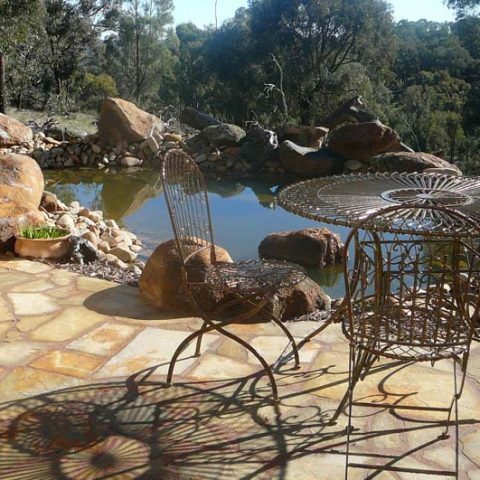 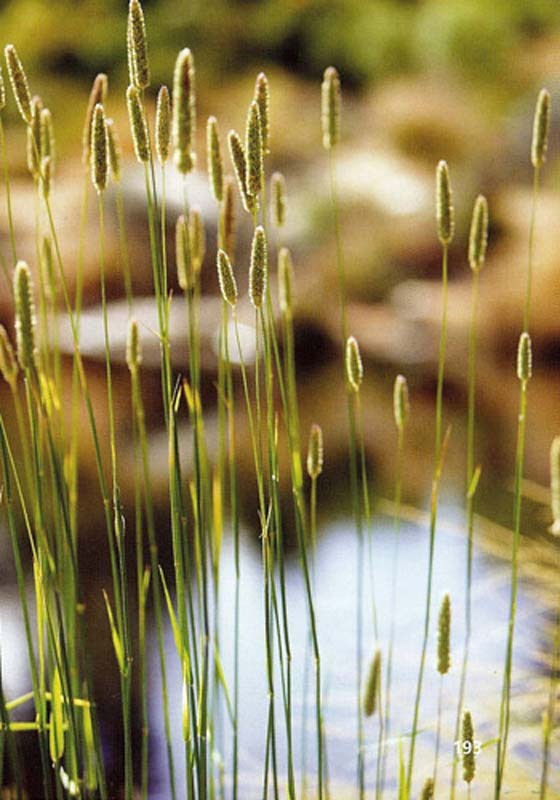 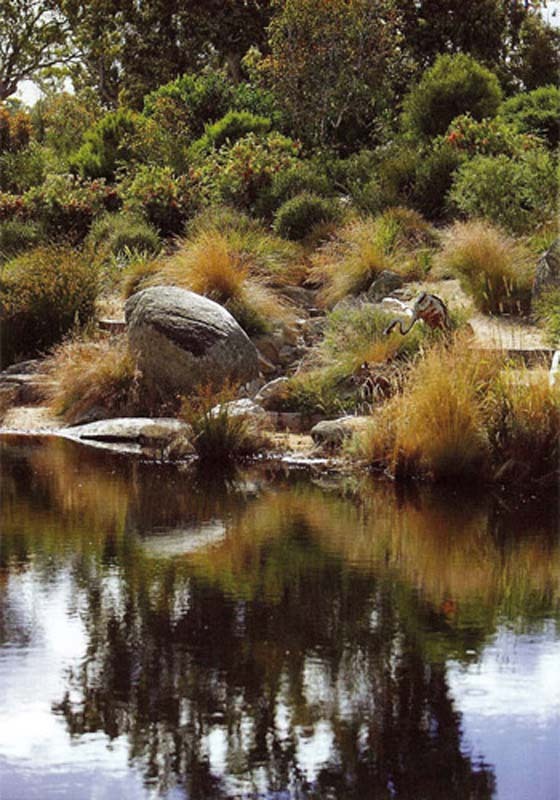 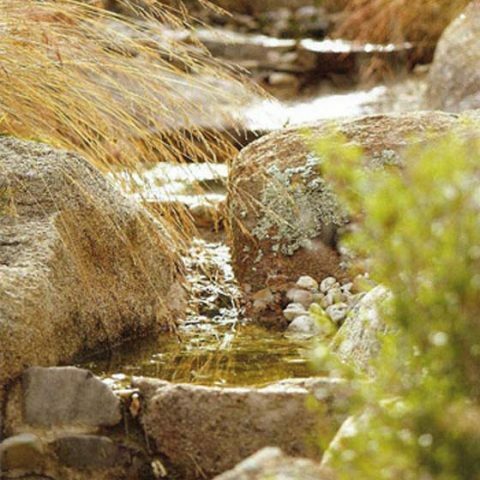 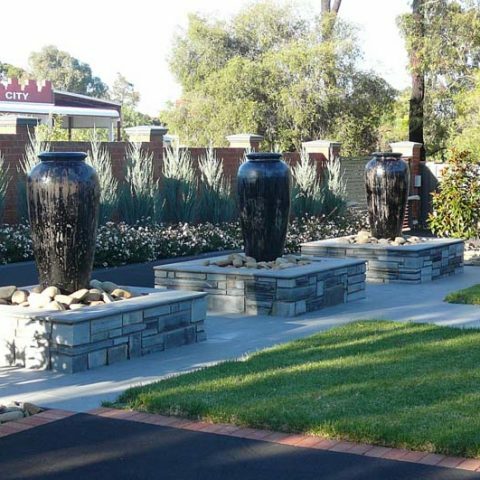 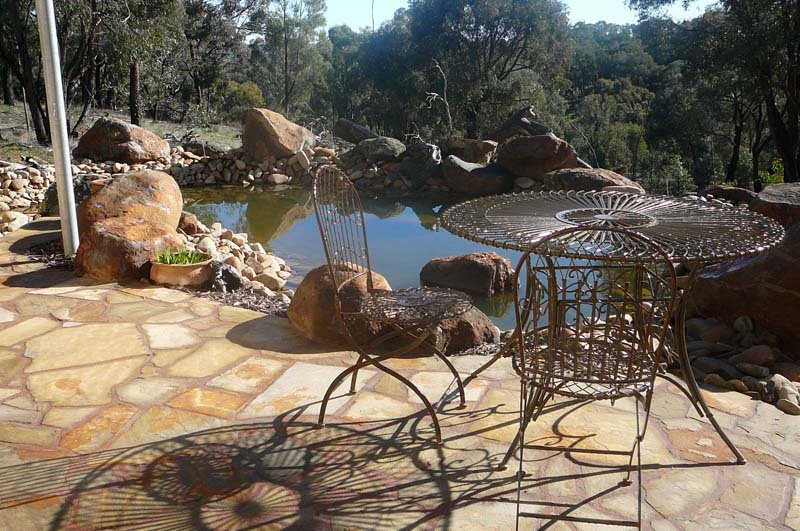 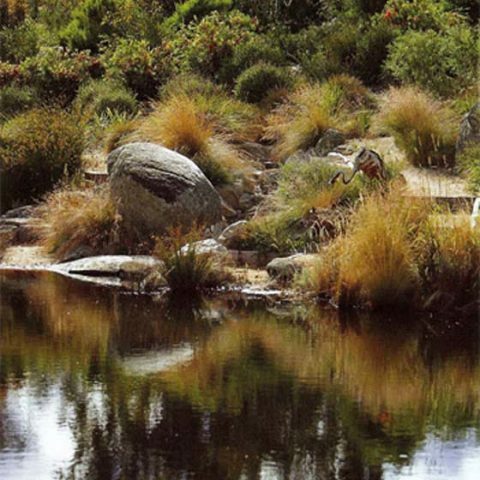 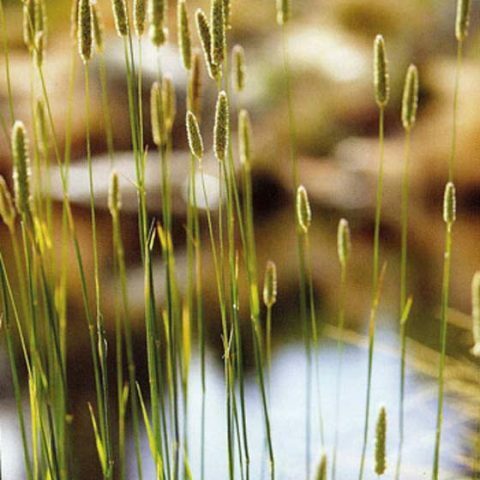 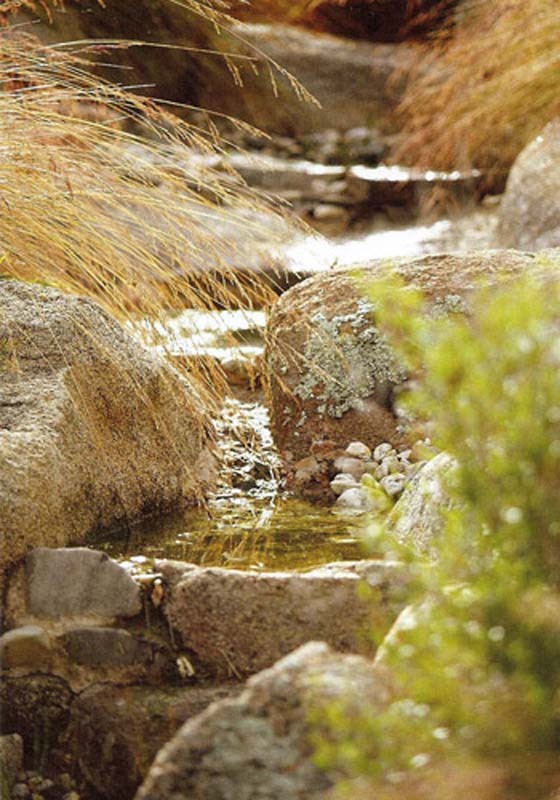 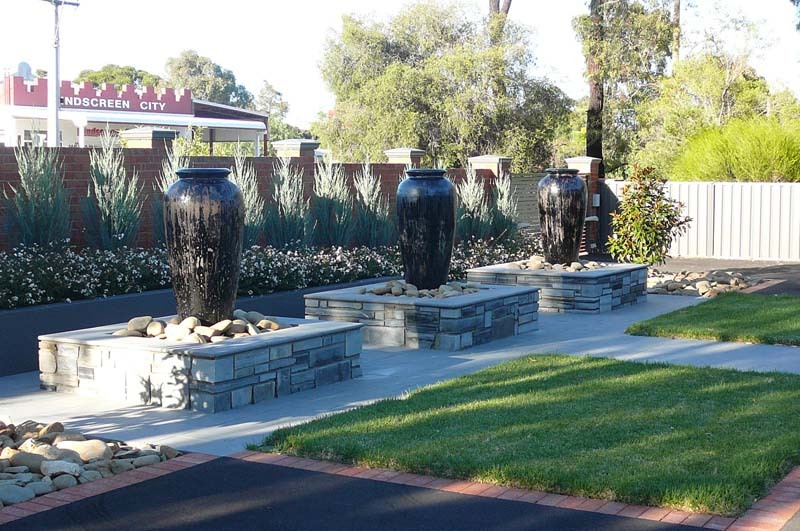 Incorporating water features as part of your Bendigo landscape design is a great way to introduce balance, harmony and movement while bringing life into your garden. 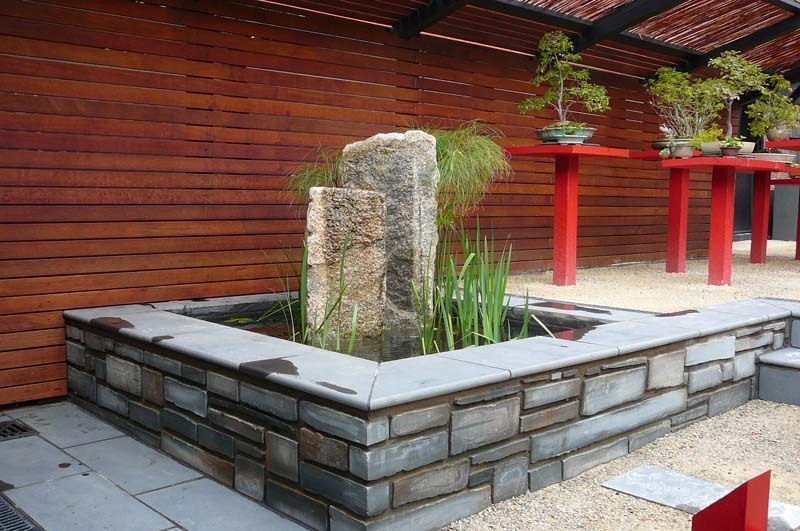 The design possibilities are endless when it comes to water features – from fountains and fishponds to wall water features and billabongs. 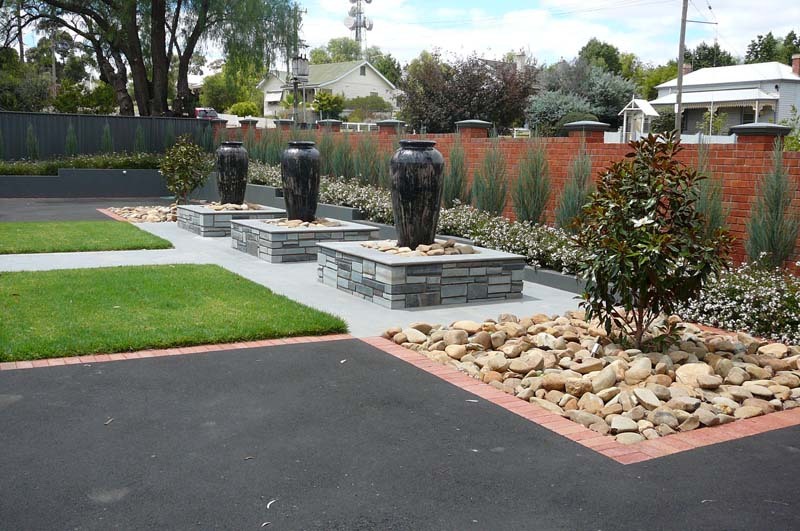 Whether you have a small courtyard, patio or backyard or a country estate, large yard or commercial space a water feature can be designed to suit. 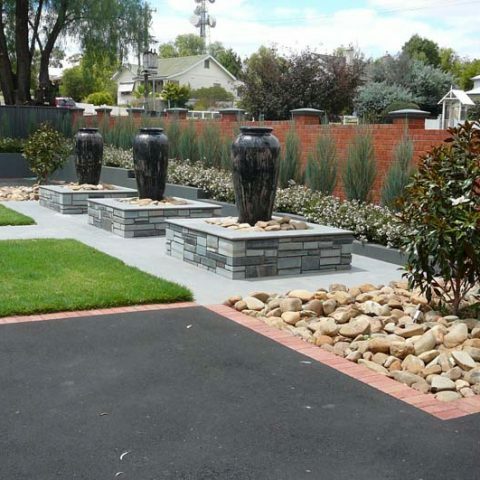 Talk to us at Luke Bullock Landscaping about your ideas and we can design the perfect water feature for your commercial or residential space. 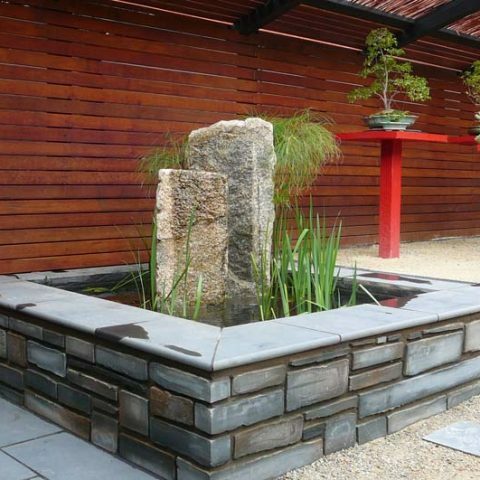 A water feature can be incorporated into your landscape design along with decking, paving and landscape lighting.